The great thing about Cutting Hedge London artificial grass is that it will not need mowing, feeding, topdressing and aerating. However to keep it looking like is was just laid you will need to clean it by means of a blower, vacuum or a stiff brush. We recommend removing all debris from the surface on a weekly basis. After this, giving it a brush in the opposite direction to the pile. Like all grass fake or real, it will be susceptible to airborne seeds, if your grass has sand in it, this will germinate and begin to grow. If debris and weeds continue to collect and grow, you will find the lawn stays wet encouraging moss and algae to grow. This process soon takes over the artificial grass and eventually makes it almost impossible to restore. 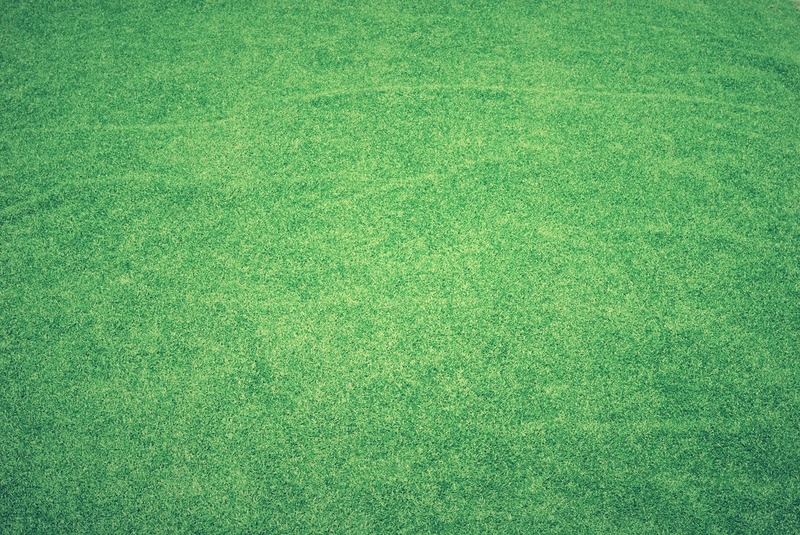 Synthetic lawn will require more maintenance if you have large trees and pets. However ensure the correct sub-base is installed if you have a dog, as this will give you added drainage and the smell of urine will disperse into the soil a lot quicker. This will involve using a blower or outdoor vacuum to remove debris on the grass and picking up cat or dog faeces. Collecting dog faeces and spraying it down with our London artificial grass cleaner solution. With all grass urine build up can cause severe unpleasant smells; this will result in removing the subbase and even the grass. Here are our installation recommendation if you have pets and dogs , you can also combat this build up by using our monthly grass service. Brushing down the grass with a stiff yard brush moving against the blade of grass. Finally for more large items a plastic rake is needed to collect leaves and debris. Rinsing the grass down if no rain is forecasted, spraying with a hose tough stubborn areas accumulated with soil and debris allowing it to be washed down into the sub base. London artificial grass maintenance looks after a huge portfolio of clients that have installed artificial grass and we guarantee it looking great for many years based on our fortnightly package. Our Yearly service cost £240 + vat includes our monthly service and a return visit to do the sanding. This service is based on 25m2 lawn (5m x 4m). Cutting Hedge yearly artificial grass maintenance is highly recommended to keep artificial grass in optimum condition.